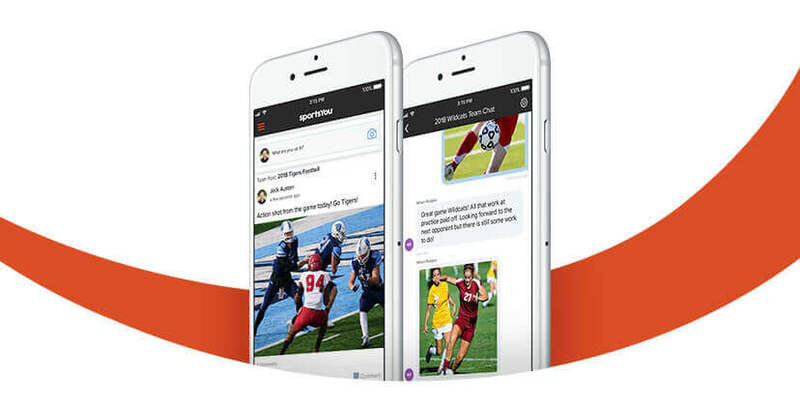 Your free sportsYou app and website connects coaches, players, and families. On one platform you have your calendar, messages, photos, videos, documents and more. The smart and easy way to coach! "I strongly recommend that any coaching staff get their team on sportsYou. We save so much time and our team runs much more smoothly. Very easy and enjoyable for everyone." Our team and group management solution has everything you need to communicate rapidly through group chat, manage schedules, organize documents, share photos/videos, and deliver instruction to improve outcomes for all. Message in real-time to keep everyone up-to-date. You can send one-way chats that do not require responses. Share photos, videos, and files to make communications easy and enjoyable. Our sportsYou Calendar makes managing practices, games, and events easy. Google Maps integration and attendance tracking are just a few features that make sportsYou Calendar best in class. You can also export your calendar to Google Calendar, iCal and Outlook for added convenience. Our photo and video features make it easy to share via Chat and Team/Group posts to members and families. Everyone can enjoy the memories that bring people together. Our file management system, Folders, keeps everyone more organized. Files can be easily shared with individuals and teams/groups - all saved in the cloud to access anywhere.